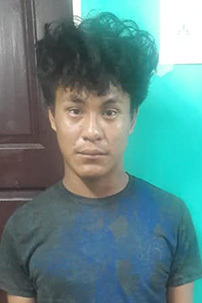 Swift action by the police in ‘D’ Division has led to the arrest of six men, three of whom are accused of invading a Parika, East Bank Essequibo sports bar and robbing the proprietress and two patrons of a quantity of cash and other valuables on Tuesday night. Reports are that the incident unfolded around 10.30 pm on Tuesday at the Nancy Sports Bar located at Lot 962 Parika, EBE. 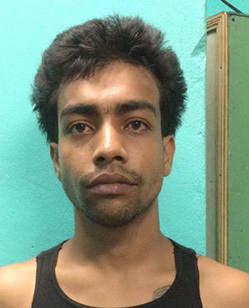 During the incident, the bandits, two of whom were masked and armed with handguns relieved proprietress Jenny Ramkissoon, 37, the two patrons who have been identified as Sherman De Souza and Josh Benjamin, of one HP laptop, their cell phones and $39,000 cash. Motor car, PPP 8242 in which three of the suspects were arrested. The stolen articles that were recovered. 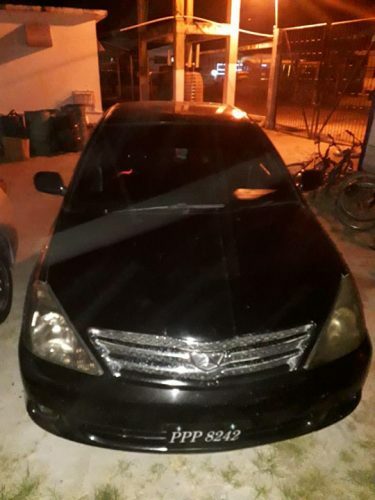 Police Public Relations Officer Jairam Ramlakhan in a press release yesterday said that the vehicle that was used to commit the crime; a black Toyota Allion, PPP 8242 was intercepted by the police at Cornelia Ida, West Coast of Demerara and three of the suspects were held then. 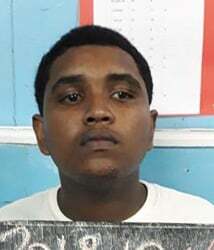 “Based on further information received, a public transportation was intercepted at the western end of the Demerara Harbour Bridge and another suspect was arrested with the firearms, ammunition, two toques and the stolen articles”, the release explained. It added that another individual who is suspected to be an accomplice was also arrested. The sixth suspect, this newspaper was told was arrested in Georgetown. 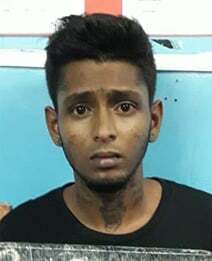 The men held have been identified as Raymond Lindo, 19, a taxi driver of Diamond, East Bank Demerara; Derick Pealey, 24, a welder of Kuru Kuru Squatting area; Trevor Xavier, 25, a porter of Cooper Street, Albouystown; Joseph Jai Singh, 25, a mason of Independence Boulevard; Charles Mc Intyre, 18, a salesman of Plantation Best Village, West Bank Demerara and Blade Hardeen. 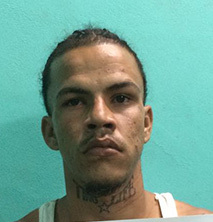 The men remained in police custody up to yesterday afternoon pending investigations. 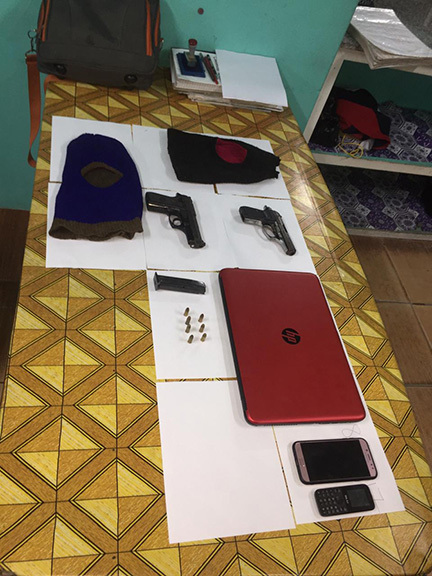 The stolen articles were also recovered and one of the suspects was allegedly found in possession of two unlicensed handguns and seven live rounds. 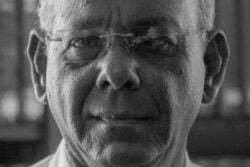 While details surrounding the incident remain sketchy, Stabroek News understands that Ramkissoon and the two patrons were engaged in a conversation while seated in front the sports bar when they were pounced upon by the bandits who exited the motorcar. 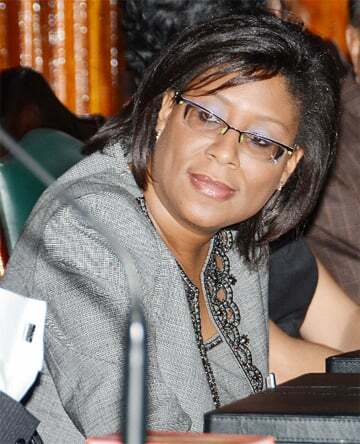 One of the men approached Ramkissoon, held her at gunpoint and demanded that she hand over the car. He then took her behind the counter where he relieved her of her cell phone and laptop. While this was happening, his two accomplices held the two patrons at gunpoint. They were also robbed of the valuables they had in their possession. The bandits then made their way back into the motor car but not before firing a warning shot in the air. 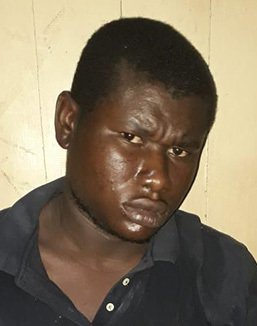 A police source told this newspaper that bandits have committed several armed attacks in the West Coast district in recent times. The six are expected to be placed on identification parades soon.